Silver Springs Networks is a company that specializes in smart grid products for energy companies as well as software to help consumers reduce their energy consumption. They have decided to move their headquarters from Redwood City to San Jose. Silver Springs will take on 191,800 SQFT of prime office space at Champion Station (210 and 230 W. Tasman Drive). 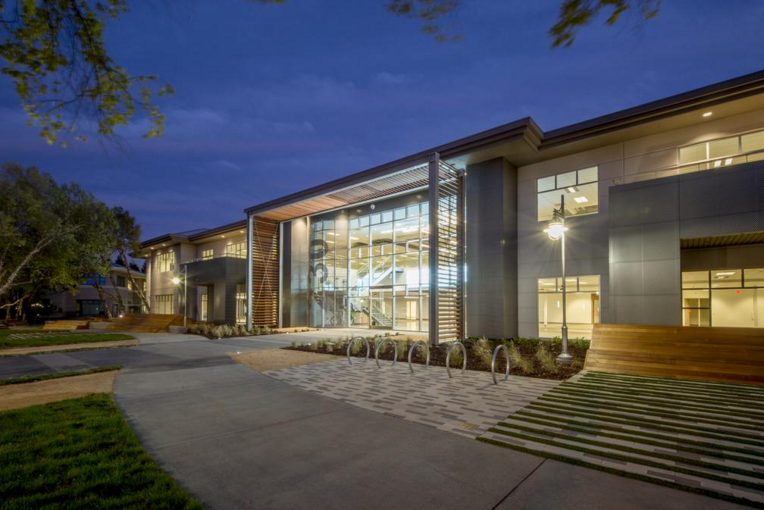 The company is yet another welcome addition to North San Jose's burgeoning portfolio of tech companies.